On one side, round yellow windows and the other, step-terraced levels. 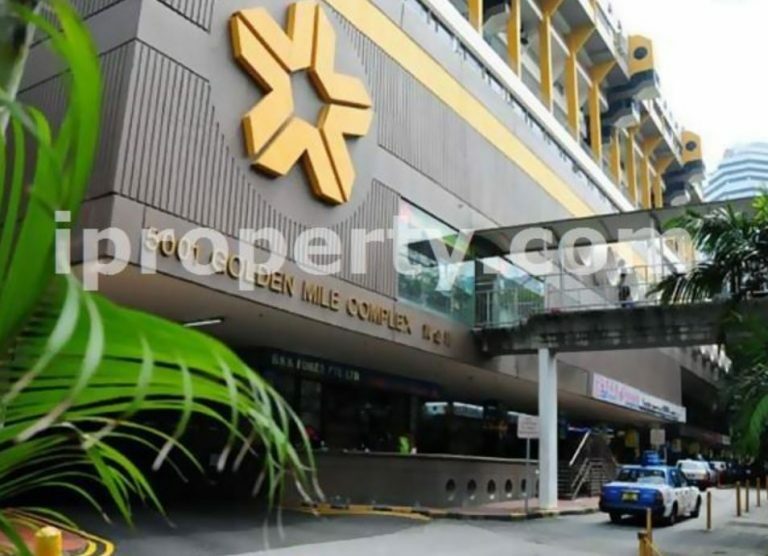 While these may be the most recognisable features of the iconic Golden Mile Complex, will they soon make a place for a modern commercial building? 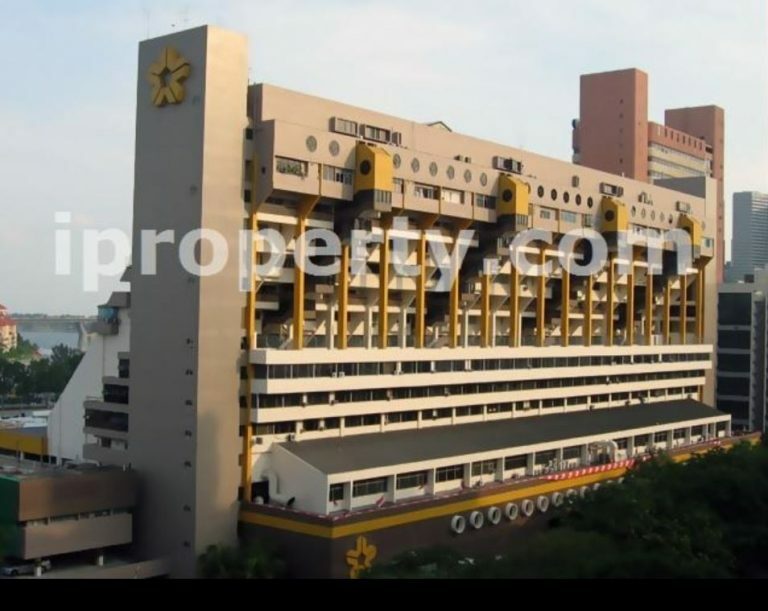 Built in 1973, the Golden Mile Complex is an architectural landmark that was considered at that time an icon of urbanism. It is one of the few buildings in Singapore with the step-terraced design. 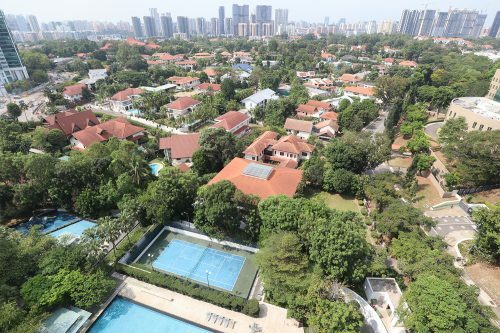 But with just 49 years left on its lease, it is launching its en bloc tender at a reserve price of $800 million. There are currently 718 units in the building and the 1.3 hectares site is zoned for commercial use. 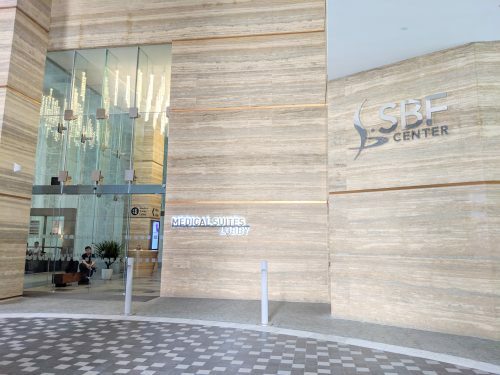 Using the $800 million as a guide, should the site sell, its 68 residential owners will receive between $1.27 million and $6 million each; the 418 shop-unit owners will receive between $200,000 and $7 million each; and the 227 office-unit owners, $360,000 to $3 million each. This national icon is however also undergoing a conservation study to measure the extent and manner in which it should be conserved. 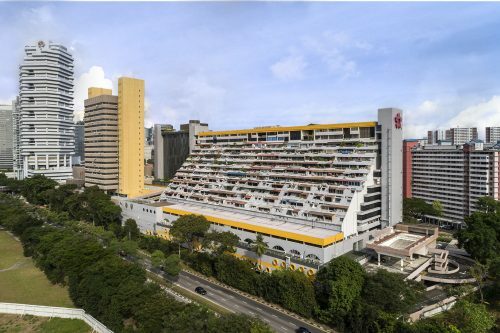 It is the first time in Singapore where a building undergoes the en bloc process and a conservation study simultaneously. The firm who had originally designed the building, DP Architects, has been appointed consultant architect for the site. Golden Mile Complex will be part of the rejuvenation of the Beach road corridor and hence the Urban Redevelopment Authority (URA), DP Architects and the marketing agent, Edmund Tie & Company, are working together to conserve the building as well as enhance its potential. While residential sites and developers who acquire them have been affected by July’s cooling measures, commercial sites are spared from similar restrictions. Hence, there may be more reasons for developers to be looking at these sites instead. 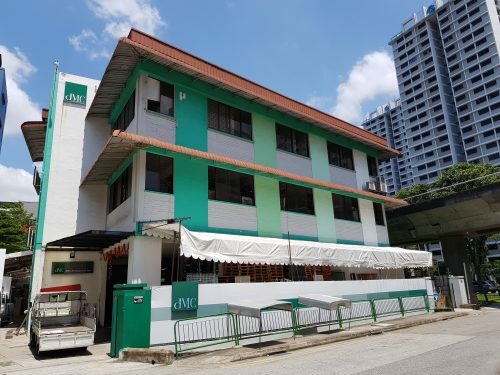 There have however been concerns that the conservation status of a building may affect the sale price of the en bloc site. Developers who take over conservation sites may have to do more to work within the constraints of the conservation rules. There may also be requests to lower asking prices as the construction costs for conservations are often increased.